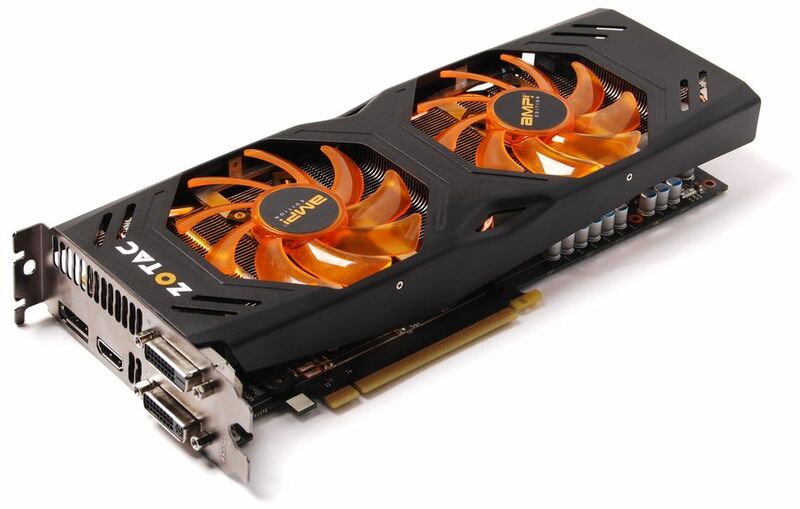 Zotac added a new graphics card GeForce GTX 680 from AMP! series, which in comparison to currently available AMP! model, received a new Dual Silencer cooling solution. 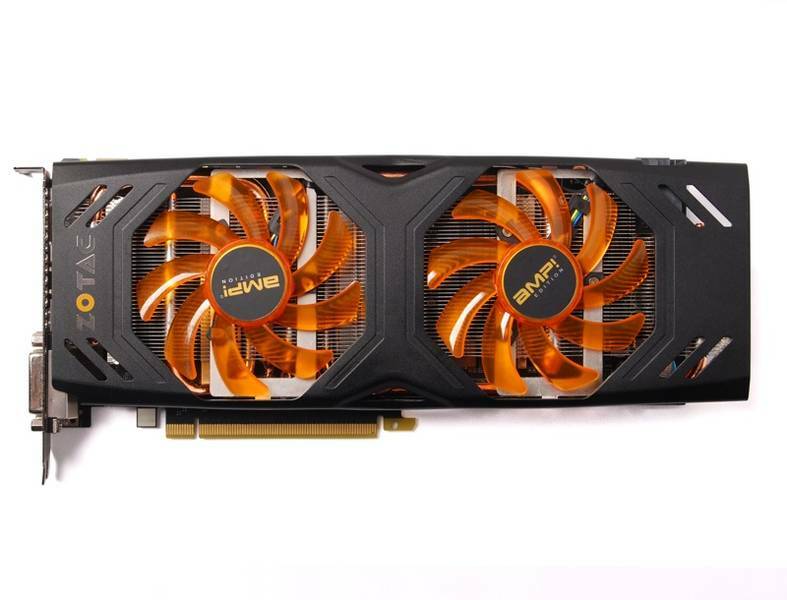 Zotac’s GTX 680 AMP! (ZT-60105-10P) is operating at the same speed as it’s older brother. The GPU is clocked at 1110/1176 MHz (for base and boost respectively). Also the memory has been been factory-overclocked to 6608 MHz. It appears that the only change was made to the new cooling system, actually it’s completely new. 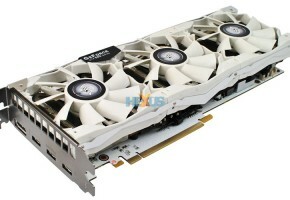 A long dual-fan cooler features a large heat sink, which according to the pictures would be a single part, covering the a whole card. We can also notice few copper platted heat pipes on the side. 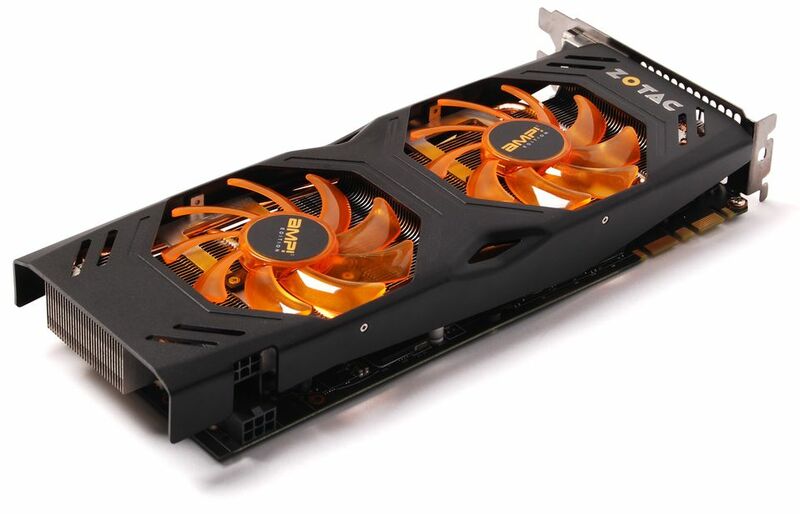 Zotac claims that the new variant of their cooler would be quieter and more efficient than previous model. 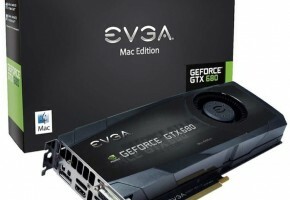 What they did not say, or more precisely advertise, is that it only has two 6-pin power connectors, which may be a bottleneck for extreme overclocking. Manufacturer did not comment on the pricing and availability. 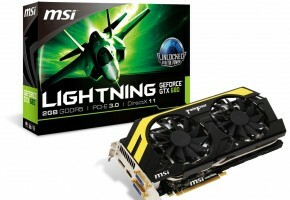 Zotac is currently adding a free coupon for Assasinss Creed III to most of their high-end graphics cards – that includes the new AMP! Edition too. 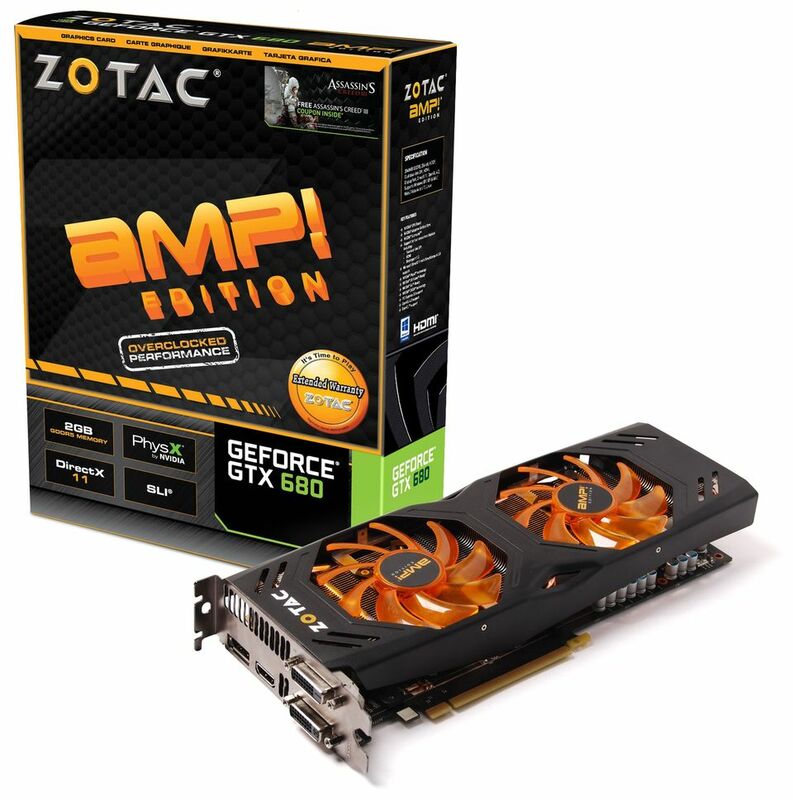 Experience game-changing performance with the amplified ZOTAC GeForce GTX 680 AMP! Edition powered by a powerful new GeForce architecture that redefines smooth, seamless and lifelike gaming. 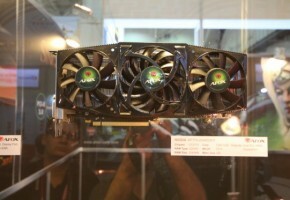 The ZOTAC GeForce GTX 680 AMP! Edition raises the performance bar with new NVIDIA GPU Boost technology that maximizes clock speeds on the fly for maximum performance in every gaming scenario. 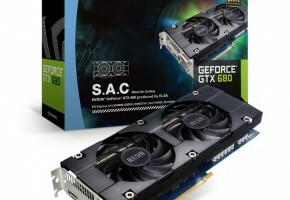 New NVIDIA Adaptive Vertical Sync technology adapts the monitor’s vertical-sync dynamically to current frame rates for maximum gaming smoothness and playability with the ZOTAC GeForce GTX 680 AMP! Edition. Take your gaming experience to the next level with NVIDIA Surround technology for an unmatched immersive gaming experience with a single ZOTAC GeForce GTX 680 AMP! 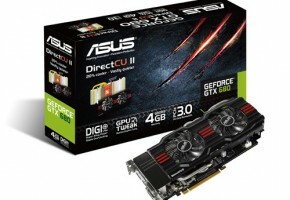 Edition graphics card and triple displays.